Grace wants very much to be a ballerina, but just isn’t making the cut. 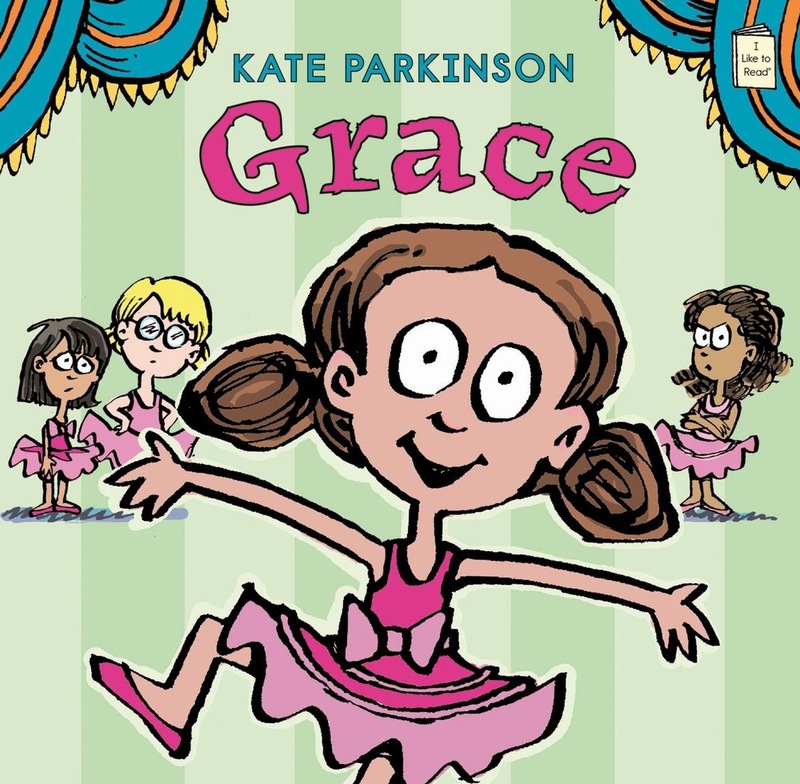 When the other girls tell Grace to give up, she figures out a plan to stay involved in the ballet and to keep dancing. 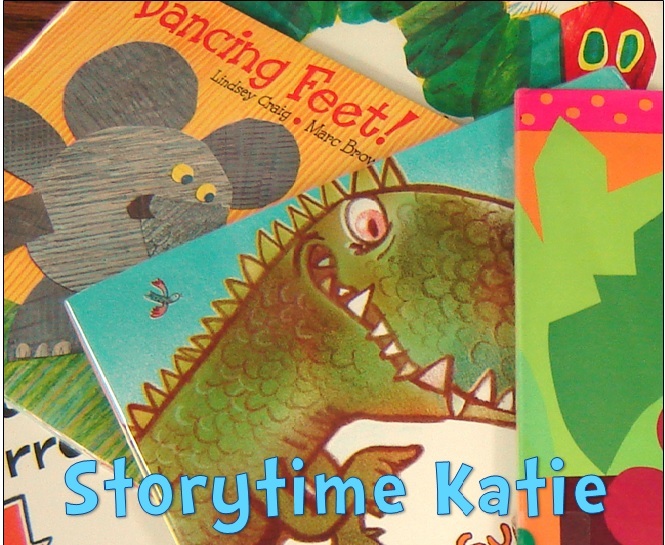 The “I Like to Read” series are formatted very much like a picture book. Their font is definitely beginning reader sized though and encourages a child to read on their own. I like this series for that reason — for kids who are wary to try a new format but still need that beginning reader support. Grace’s story is very simple and easy for a child to understand. Once Grace leaves the ballet, she draws a picture to feel better. She begins to realize that maybe her efforts are better served as a set designer and that she can continue dancing on her own, in her own way. While I liked the story’s idea of being able to try something else if your original plan doesn’t work, I didn’t feel that the page spreads of Grace trying really gave readers a full picture of how Grace was feeling. (And I know it’s hard to convey all that in a reader, I know!) Maybe if I had known that Grace was frustrated with her dancing, I would have bought into the storyline more. Overall, I just felt Grace was sad the whole time and even a bit bullied by her classmates. Still, this is definitely a beginning reader that will work for most collections.